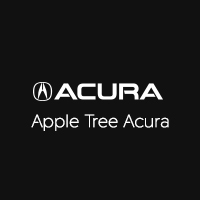 The Acura brand is focused on safety and reliability, which carries over into quality certified-pre-owned Acura models available at Apple Tree Acura. Browse our inventory to find a CPO Acura that has all the features you want for your Asheville, then contact us for a test drive. Be sure to check our current pre-owned vehicle specials in the Johnson City area so you don’t miss out on a fantastic deal!